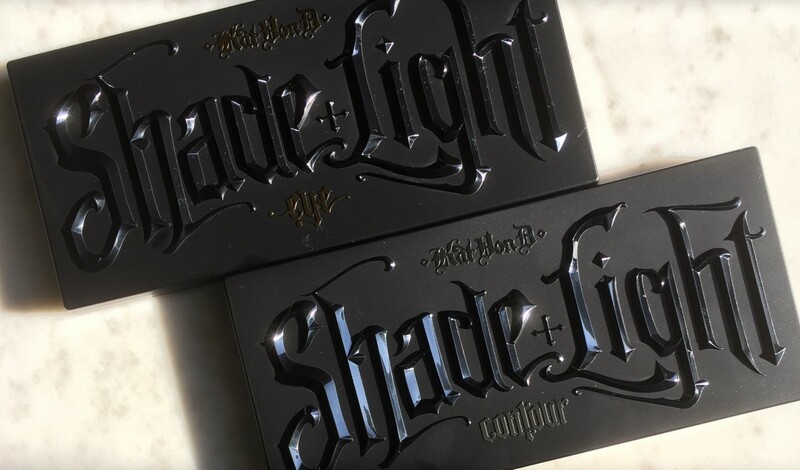 Both palettes are encased in stunning black, embossed palettes, unique to Kat Von D.
The Kat Von D Shade & Light Contour Palette houses three highlight shades and three contour shades. The size of the pans are very generous, running practically end to end. The powders are incredibly silky smooth and adhere to the skin quite well. Which makes it quite easy to work with, in terms of blending. 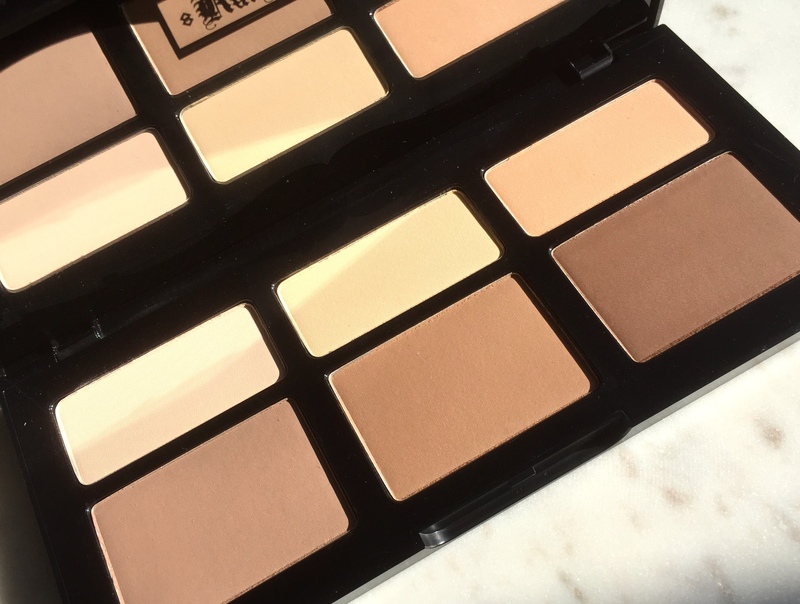 I would say it has a fair amount of pigmentation, giving you the option to build up the intensity of your contour. Each of the shades provide a solid 8 hours of wear and don’t exacerbate the appearance of dry skin. Neither does it appear too powdery or as if it is just sitting on the surface of the skin. 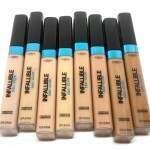 The shades work beautifully for those with light-medium/medium/dark complexions. Not so much if you have cooler, pink undertones. If I could change anything about this palette it would be to make the first row of shades the same size as the bottom row. As I know I’ll probably instantly hit pan on shades like Lyric. 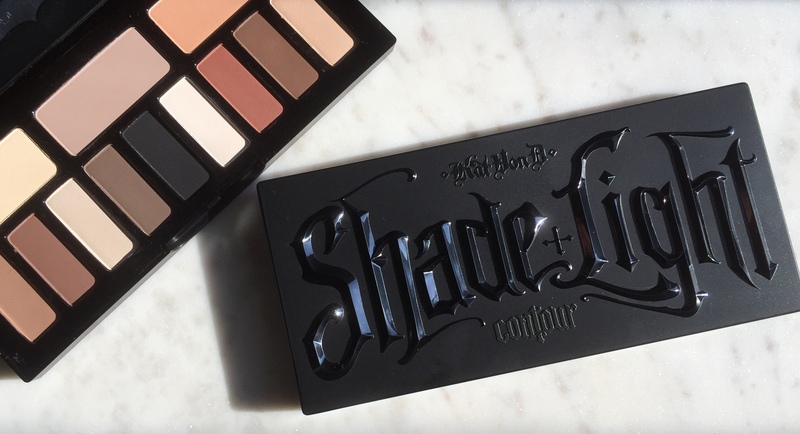 The Kat Von D Shade + Light Contour palette is also available in a creme formulated palette. 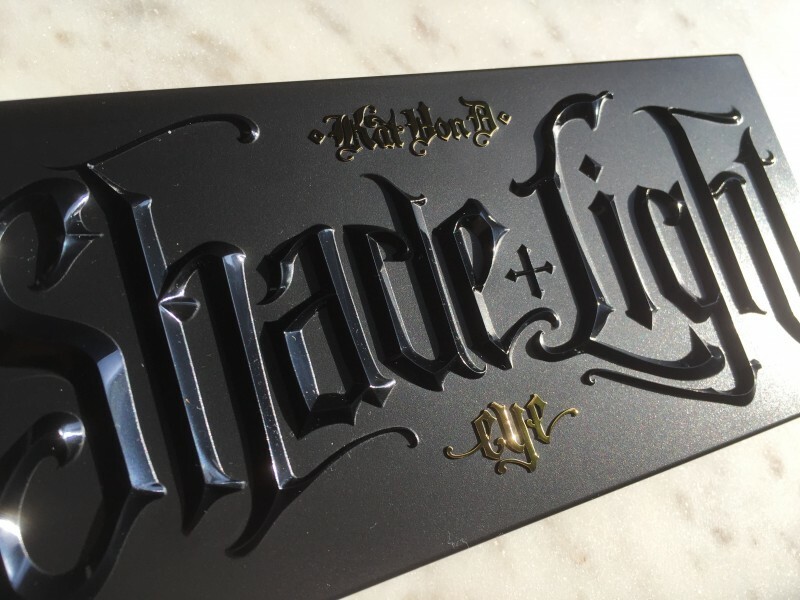 Next, which I am uberly geeked to talk about is the Kat Von D Shade + Light Eye Palette. 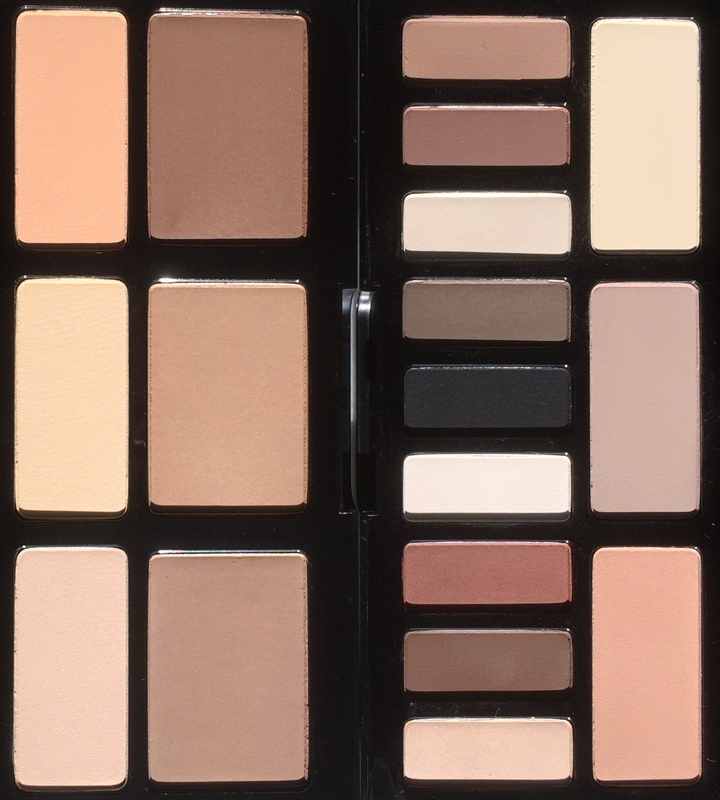 The Shade + Light Eye Palette includes twelve eye shadows, which are categorized into three quads. 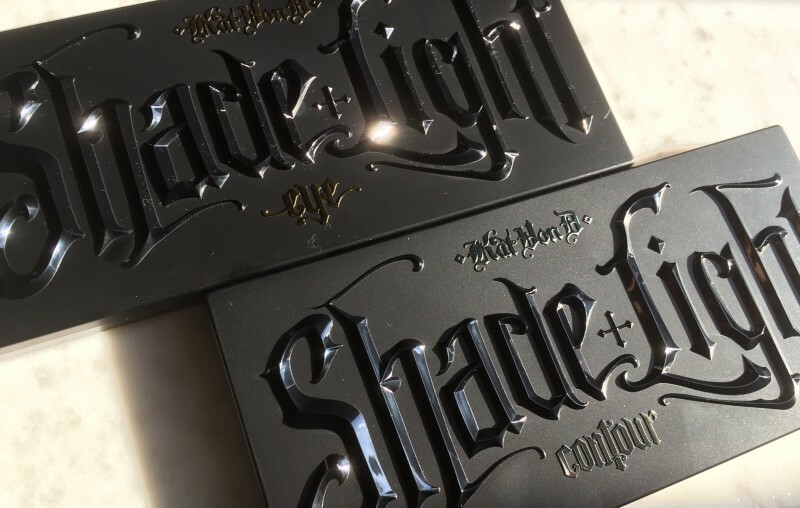 Each “quad” has one highlight, base, lid and crease shade. Helpful, for creating quick eye looks. Especially if you’re like me and have a hard time finding shades that transition well together. The shadows are finely milled with such rich amounts of pigment. They blend beautifully together and with great ease! I tend to forget to apply an eye primer but find that it still wears all day for 10+ hours without any signs of fading. I personally find these two to be great additions to my every day makeup collection. Takes the guess work out of figuring out which shades compliment each other. 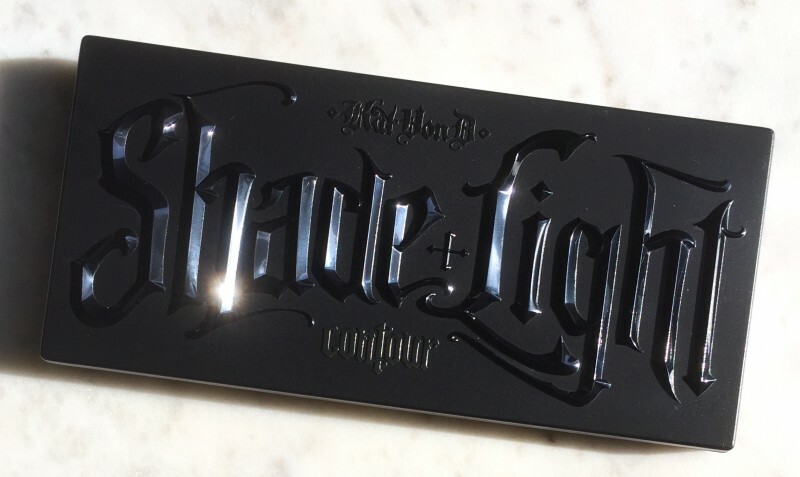 Kat Von D Shade + Light Contour Palette is $64 CAD and Eye Palette retails for $62 CAD. Available online or in store at Sephora.